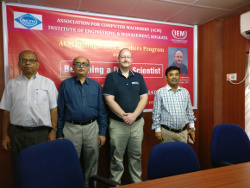 Dr. Schumaker was keynote at the Institute of Engineering and Management (IEM) – Kolkata on July 28, 2018 on “Becoming a Data Scientist.” This lecture is part of the ACM’s Distinguished Speakers Program. 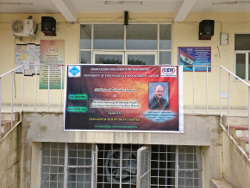 Dr. Schumaker was keynote at the University of Engineering and Management (UEM) – Jaipur on July 26, 2018 on “Machine Learning the Harness Track: Crowdsourcing and Varying Race History.” This lecture is part of the ACM’s Distinguished Speakers Program. Dr. Schumaker spoke about his NFL Sentiment Analysis research to the US Army Corp of Engineers in Vicksburg, MS on June 20, 2018. 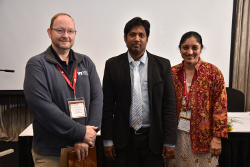 This lecture is part of the ACM’s Distinguished Speakers Program. 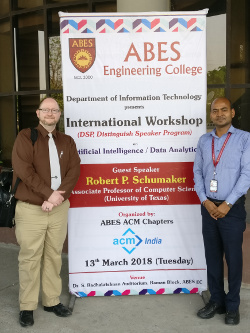 Dr. Schumaker provided a keynote to ABES Engineering College in Ghaziabad, India on March 13, 2018 on “Evaluating Sentiment in Financial News Articles.” This lecture is part of the ACM’s Distinguished Speakers Program. On February 21, 2018, Dr. Schumaker was presented with the Crystal Quill Award to recognize outstanding contributions to the Soules College of Business. Today Dr. Schumaker was officially named the George W. and Robert Pirtle Endowed Professor in Business for the College of Business and Technology. 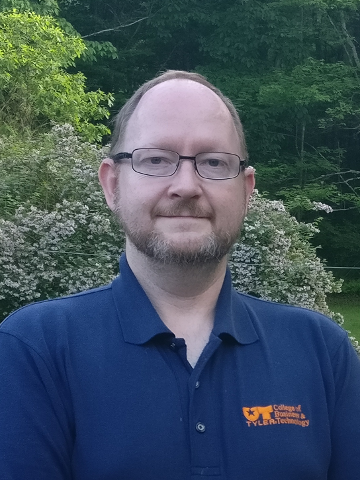 With this endowed professorship he plans to seed the Data Analytics Lab into a self-sustaining research lab, extend his current research portfolio and begin to involve student learning in the field of business analytics.